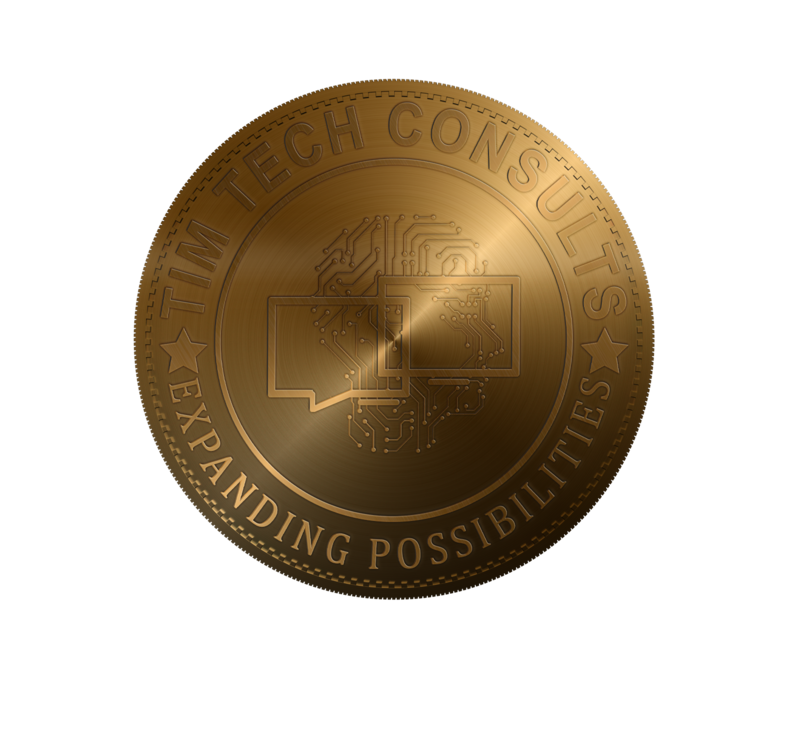 Tim Tech partners with higher education industry leaders to build a modern, agile and sustainable operational foundation that aligns with evolving business models, customer needs and socio-economic pressures. To enhance student recruitment and retention and adaptive learning; enhanced understanding of student needs and interests; support of scalable and highly personalized learning methods that enhance learning outcomes. To bring new services to market faster, with minimal hardware investment; integrate social media for recruitment and communication; fully leverage the VR/AR opportunity in education. Through integrated capabilities that comply with evolving regulations and mandates. To allow renewal of legacy applications, while removing dependencies on legacy hardware and software and generating savings on data center expenses.